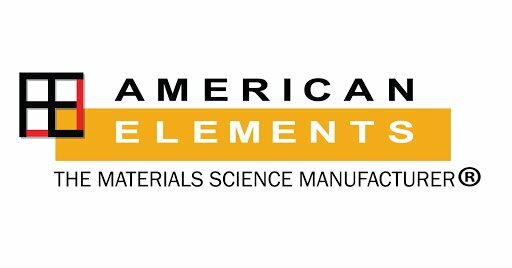 Melting point/range: 150 °C (302 °F)-dec.
American Elements specializes in producing Gadolinia doped Ceria Sputtering Target (GDC), cerium oxide stabilized by various doping levels of gadolinium oxide, a material that upon firing forms a highly ionically conductive thin film electrolyte layer for use in solid oxide fuel cell electrochemistry structures. 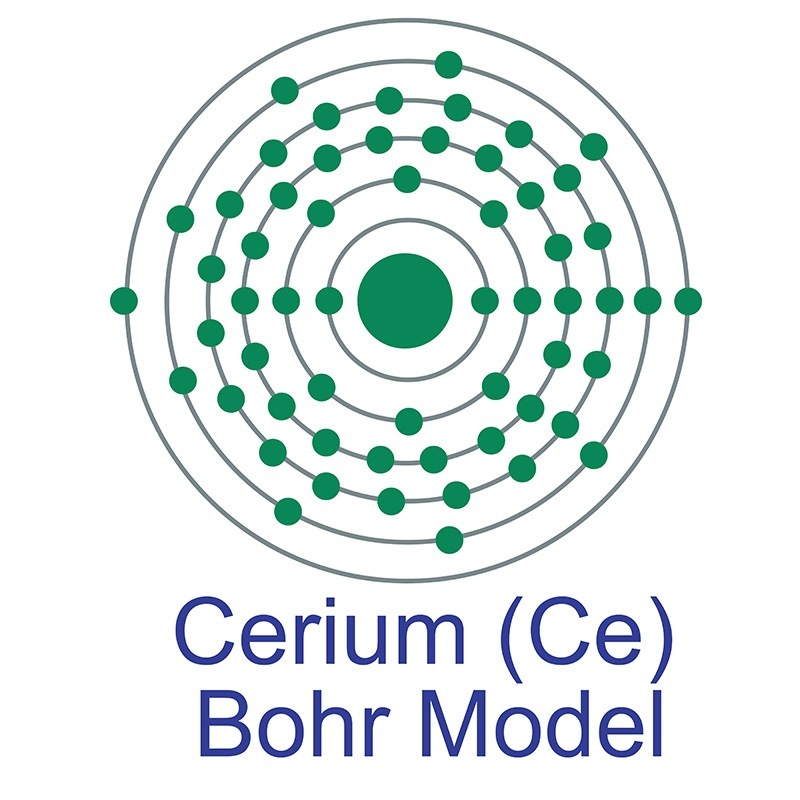 Gadolinium Oxide doped Ceria belongs to a class of doped Ceria compounds with ionic conductivity exceeding Yttria Stabilized Zirconia (YSZ) electrolytes. These include Samarium doped Ceria (SDC) and Yttria doped Ceria (YDC). 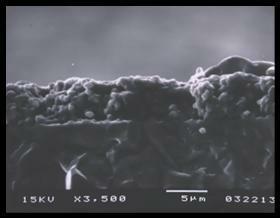 Even higher conductivity can be achieved with American Elements Scandia doped Zirconia (SCZ) and Yttria doped Bismuth Oxide. 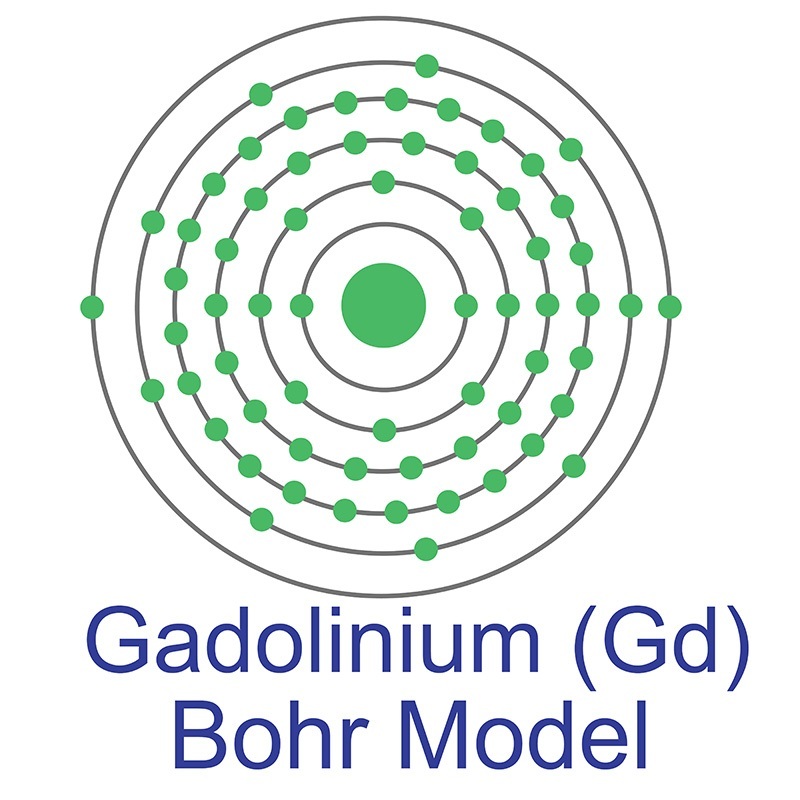 Gadolinium Oxide doped Cerium Oxide is also available in a powder for tape casting, air spray, extrusion and sputtering fuel cell applications and as an ink for screen printing. Gadolinia doping levels are available at 10% and 20% and as specified by customer. 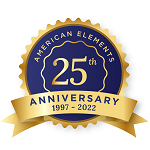 American Elements provides guidance on firing parameters, doping levels, and thermal expansion matching with American Elements' cathode and anode cell layers. Evaluation of the Effect of Sulfur on the Performance of Nickel/Gadolinium-Doped Ceria Based Solid Oxide Fuel Cell Anodes.